Hockey was established as a Football Foundation Sports code in 2009 due to the tremendous success of the football program and a growing demand for a bigger variety of sports codes. Upon visiting Grootbos, former German Bundesliga player, Delf Ness (Der Club an der Alster, Hamburg) was inspired to launch the Alster Grootbos Hockey Project, bringing the sport to Gansbaai for the first time. Hockey is played by both girls and boys, promotes teamwork and hand-eye coordination, and is excellent for endurance. 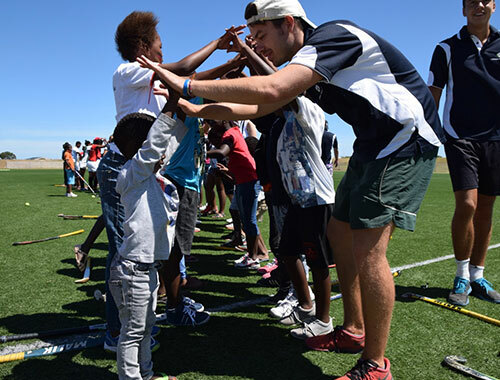 It is generally still regarded as an elite sport in South Africa, played mostly in affluent communities, and our aim is to take hockey to rural communities and give children who would otherwise never have been exposed to it, equal opportunity to play and learn. The hockey programme has since 2009 expanded to Stanford and Hermanus and presently sees a mix of genders and all three races creating increased integration within the program. We are proud to announce that we have players making regional and national teams. 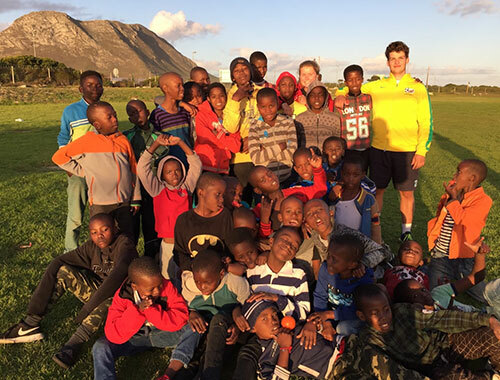 In 2014 the hockey program was expanded to three Hermanus communities where we have mixed girls and boys teams. three girls- and one boys’ team : Mount Pleasant, Zwehile, Hawston areas. In Stanford the hockey program is coached at two schools: Okkie Smuts and Die Bron. 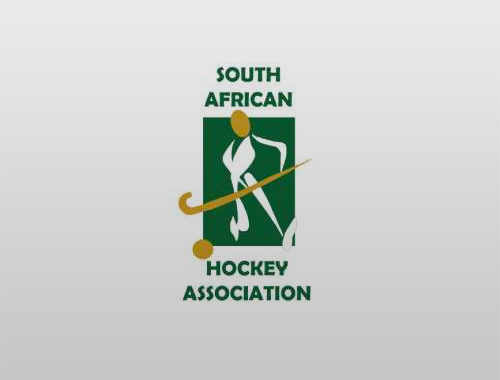 As of 2018, we also started a cooperation with the South African Hockey Association and the Western Province Hockey Union. That led to regular visits of coaches, support with equipment and first players taking part in training camps and games for regional teams. Since the beginning of the projects, four to six volunteers mostly from Germany have been assisting with the coaching of the children. We are looking to increase the participants from other nations in the future. continuously improving the project step by step. 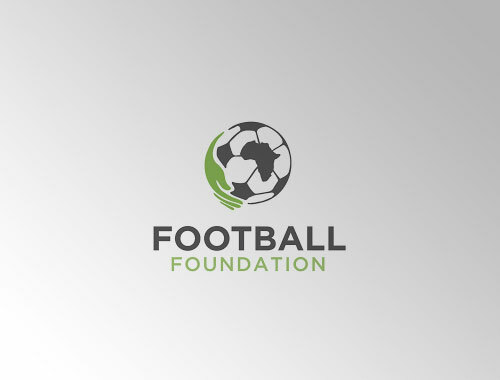 Launch of the Football Foundation (a part of Grootbos Foundation) by co-founder Michael Lutzeyer, owner of the 5-star resort Grootbos, on the ideology of creating a safe space and bringing communities together through sport. 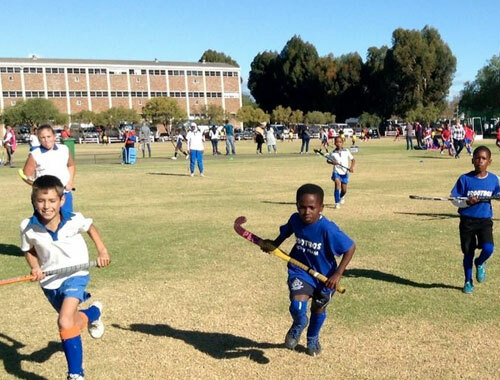 To expose all kids to a variety of sports, Michael and Delf start the Hockey project. Hockey is not that common in the area. In November 2011 we hosted the first tournament called Hamburg Hockey Helps – a true success! The spectators donated money and got to watch first class indoor hockey in return. This is now an annual event. We succeed in employing a local hockey coach. Shereen takes really good care of all our hockey kids and gets support from hockey volunteers throughout all of Germany. We hope to have a more international hockey volunteer crowd soon. We kick off hockey training in the neighbouring town called Stanford. It is also planned to add Hermanus to the project so that the three hockey teams can compete in an internal league. We added Hermanus as one of our training grounds. 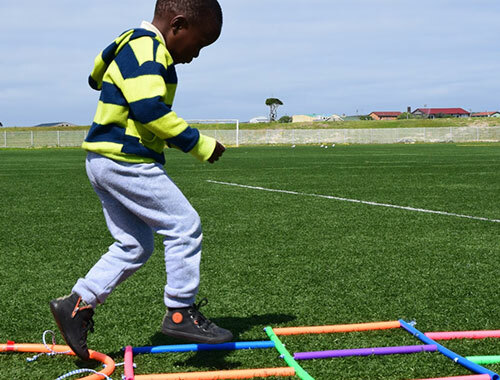 There will be two hockey and two soccer volunteers permanently working with the kids in Hermanus. Due to a new cooperation with South African Hockey Association, Boland Hockey and the Western Province Hockey Union, our hockey teams benefit from clinics held by South African coaches and extended access to training camps and games.